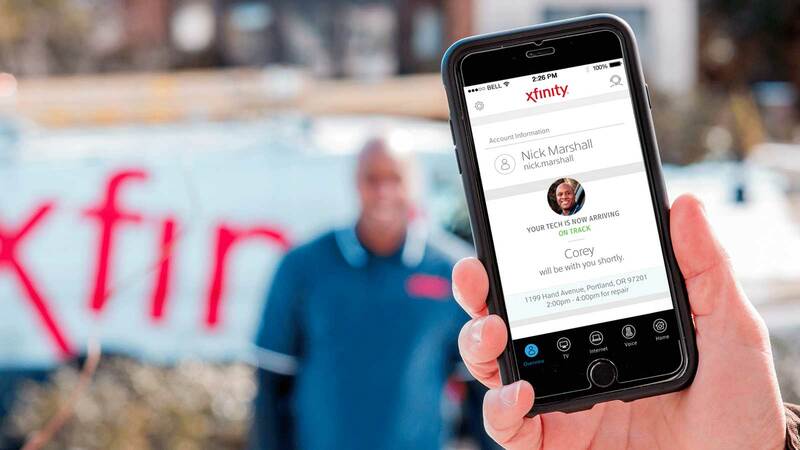 Comcast announced “Tech ETA,” a new feature on its My Account app that lets customers know when technicians are en route and within about 30 minutes of arriving for scheduled appointments. Tech ETA also provides the tech’s name and photo, so customers know exactly who to expect at the door. 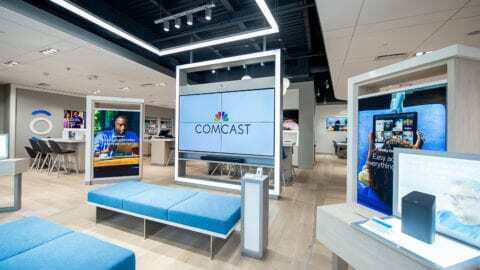 Comcast narrowed its appointment windows from four to two hours a few years ago and also began an initiative to ensure that techs arrive on time. 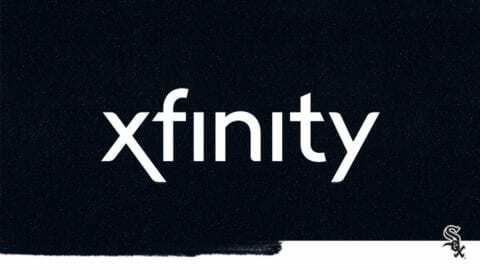 In 2016, Comcast technicians were on-time for customer appointments 97 percent of the time. 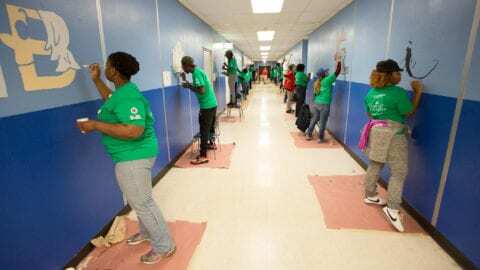 This is also part of a multiyear effort to transform the customer experience. From investments in technology – like Tech ETA – and training, the hiring of 5,500 new U.S.-based customer service employees (Comcast has more than 900 customer service reps working in Illinois already) and new customer tools and billing enhancements, to store renovations – the entire company is engaged in this mission. Customers can access the My Account on the Android and iOS app stores. For more information, visit http://comca.st/2kWqT6s.